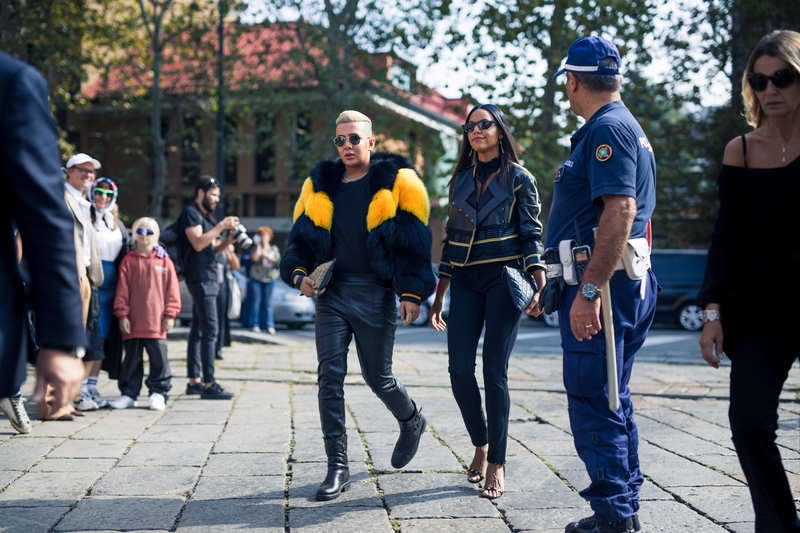 I attended Milan Fashion Week for the first time last month, and I completely fell in love with Milano! 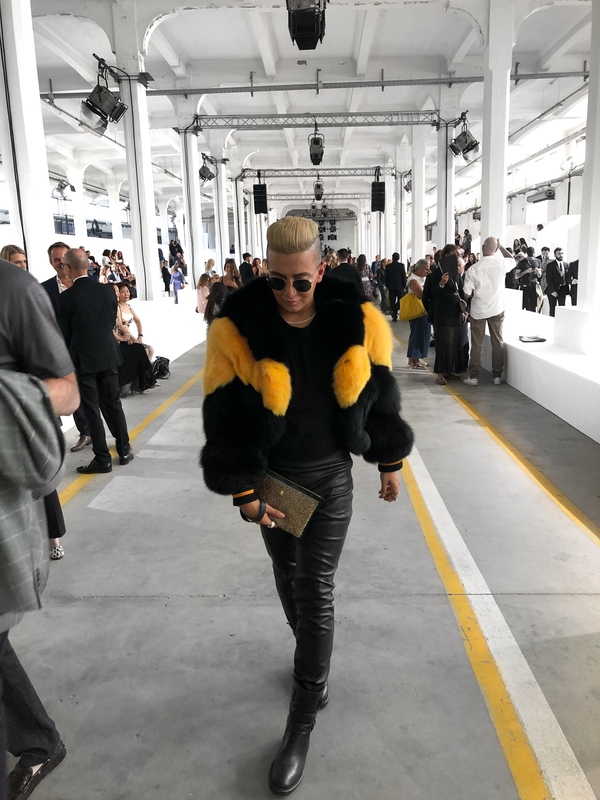 In the last year, I had the opportunity to partner with a few well know Italian brands, which as you can imagine, made the trip extra special for me as I got to visit the city were a majority of these labels were born! 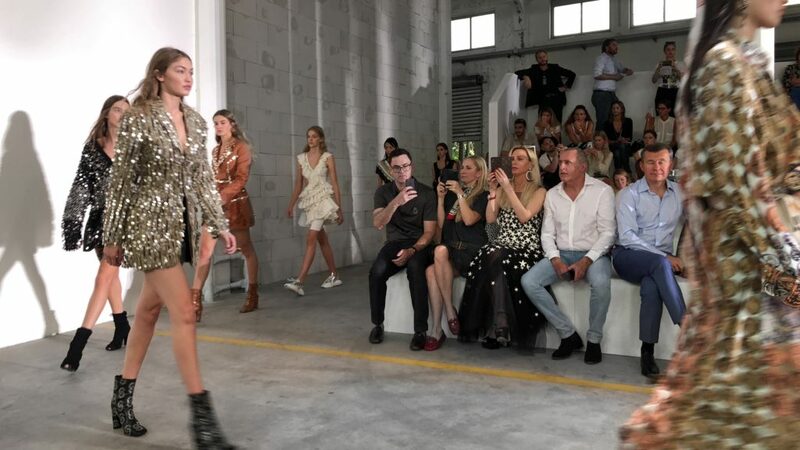 Roberto Cavalli was one of the brands I got to work with several times, and as you can imagine, I was BEYOND excited to be invited to sit front row and bring my fashion boo boo @prettylittlehangers with me. Yay! The show was filled with well tailored suits jacket, embodied gowns but my favourite…SPARKLE!!! 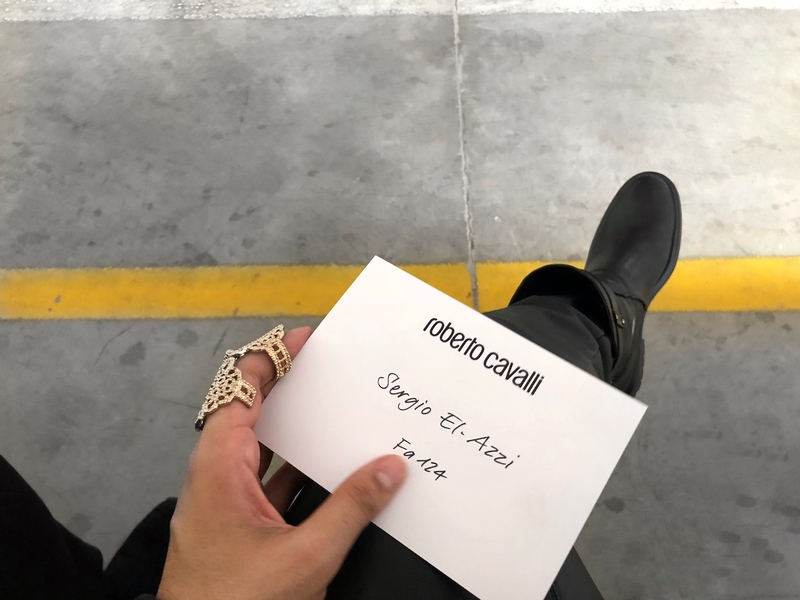 I filmed my experince attending the Cavalli show on my youtube channel – Check out my Milan vlog here!